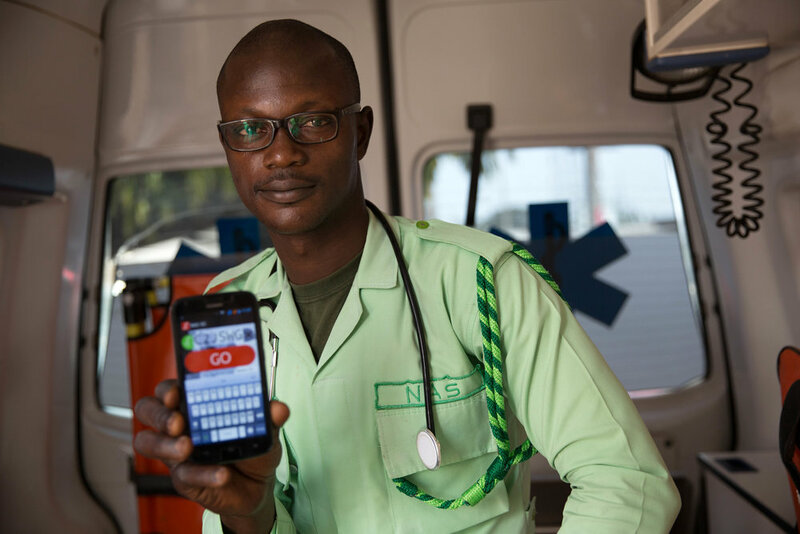 The Ghana National Ambulance Service is now equipped to provide rapid emergency services using SnooCODE. SnooCODE, in collaboration with the Vodafone Ghana Foundation and the Ghana National Ambulance Service, have launched a variant of the SnooCODE system called SnooCODE RED to accurately locate victims in emergency situations. SnooCODE RED has been installed in all ambulance stations in Accra. 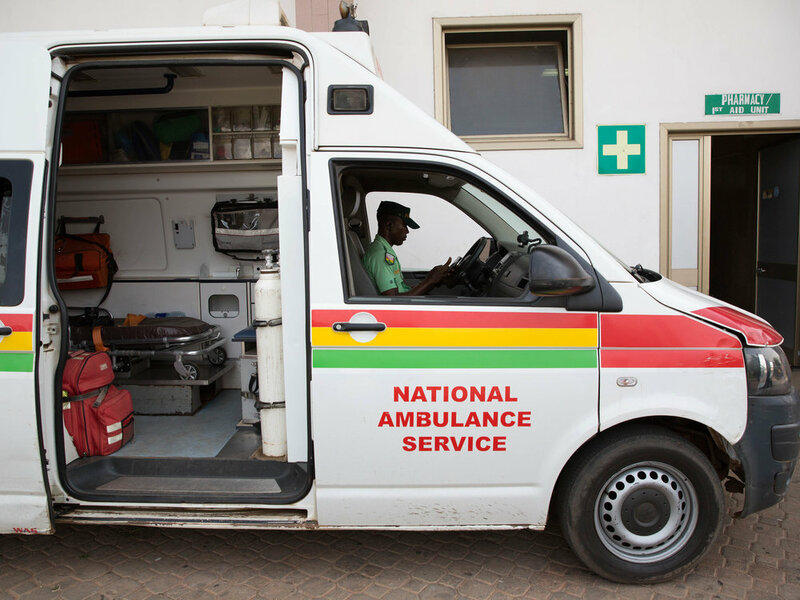 The National Ambulance Service opened in 2004, largely in response to the Accra Sports Stadium disaster in 2001, where 126 football supporters died. Public confidence in emergency services has remained limited since. Battling with entrenched attitudes, where people often use taxis in emergencies or think of ambulances as used for carrying corpses; finding people in densely populated and rural areas has been a challenge and responses often come too late. Responders had typically struggled to find victims, and those in need of emergency attention would often waste valuable time trying to direct ambulances to their location. SnooCODE RED aims to considerable reduce response time. Over 160 emergency workers have already been trained on the SnooCODE RED app, which is free and can be used without an internet connection. Plans are underway to roll-out in the other major cities in Ghana and Africa in 2017.